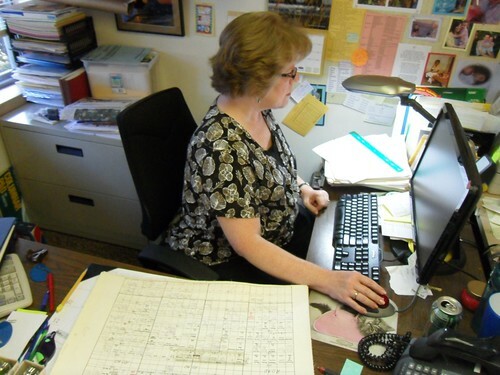 My coworker Denise spends most of her days these days completely focused on the task of inputting information into a website that will manage all the plots and history relating to our church’s cemetery. So focused, in fact, that she was unaware I took this picture. 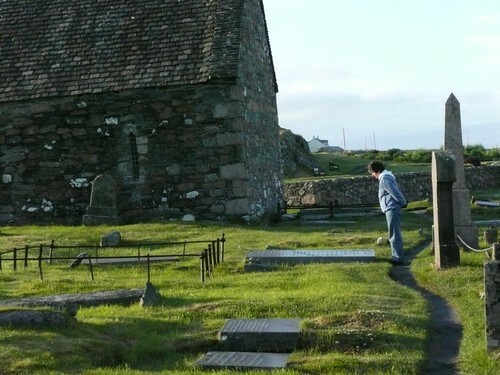 Yesterday she broke her concentration long enough to come across the hall to tell me she had discovered two Graves and two Coffins all in a row. So before I left the office for the day I asked if she’d write down their location. Evidently, Mauri and I don’t have enough excitement in our life, because it didn’t take much to entice him to drive over to the cemetery with me. Add heading from there to Sonic for a foot-long chili dog and his motivation was complete! My continued interest in cemeteries surprises me, since I have no intention of ending up in one myself. I’ve posted stories about my attitudes in favor of cremation. 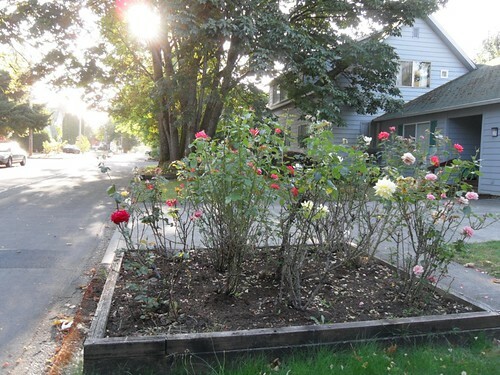 We are quite content to have our spouses buried right here in our little rose garden. You’re probably wondering what we will do about this if/when we move. We are too, but we think our kids might want some input in that discussion. 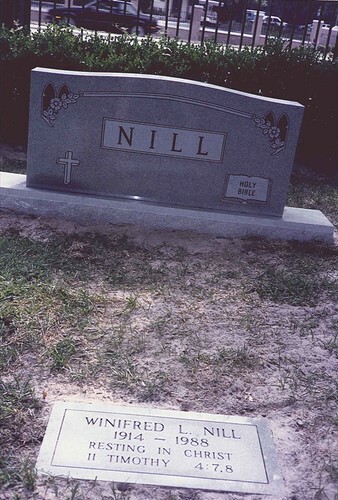 Even when I’m in Jacksonville, Florida, to visit my brother and his family, it never crosses my mind to visit my parents’ gravesite. Please don’t misunderstand. This is me; I’m not the slightest bit judgmental toward those with other viewpoints about burial. Honest! 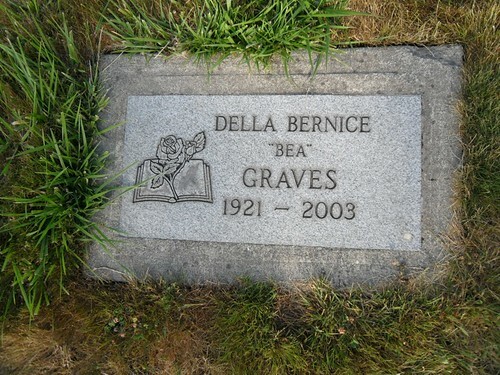 Yet I’m still fascinated by the names and stories I find on grave markers. Even in Scotland! 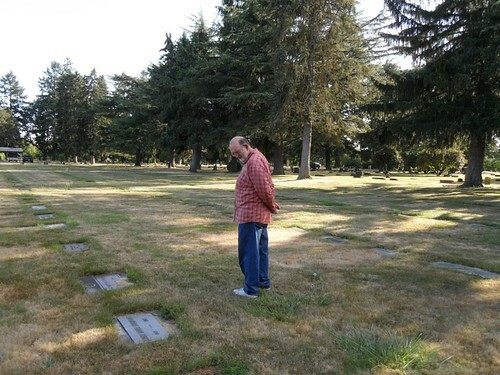 As we walked through Newberg Friends Cemetery, we were caught off guard when we stumbled upon the grave of our friends’ teenage daughter. 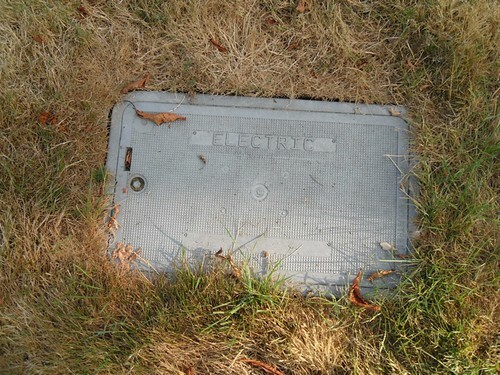 It was the same kind of sadness we felt that caused Margaret-Rose to choose cremation. 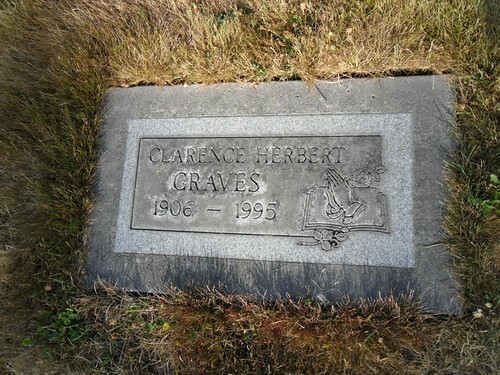 It’s definitely easier to look at graves of people we never knew. Mauri was intrigued by this one. 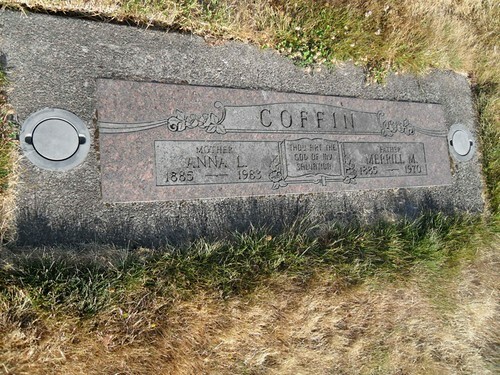 I loved noticing that a woman named Myrth was buried next to a woman named Happy. So we paid our respects to the Graves and the Coffins and headed on up the road to Sonic. Today Denise came across the hall to tell me she found another “interesting” name. Updegrave. Uh huh. 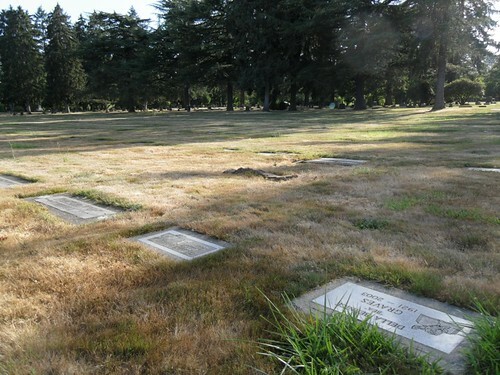 PS: I own four plots in Oaklawn Cemetery in Chicago and two plots in Chapel Hill in Grand Rapids. Any suggestions what I might do with them? Great post. Humor, art, theology and POV all in one. 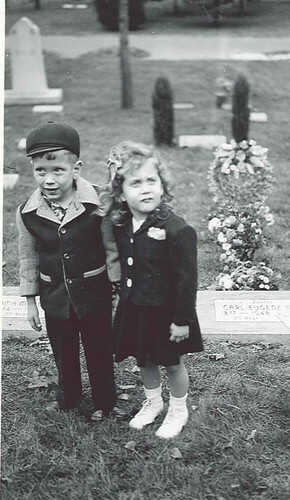 I used to love to walk in the Friend’s Cemetery when I lived in town. I too like the beauty and quiet of cemeteries. I have walked in many of them. Thanks for the story. I vote you sell the dang things and take a trip to Australia.